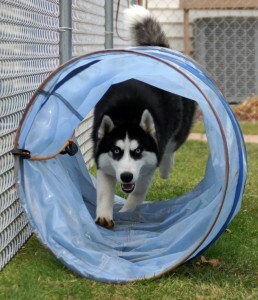 Here are photos of every one of my Siberians at all ages and stages, past and present. “The Estrogen Express”, 3 great gals, joined Amarok 2/7/16 in the middle of the night. Dad is Ch. Kontoki’s Livin’ on a Prayer and mom is Haven. Come along for the ride. Amarok has added 5 new pups to our family out of GRCH Second Chance Wile E. Coyote At Stargazzer and Haven. What a wonderful way to welcome Fall!